This time in the form of cupcakes! 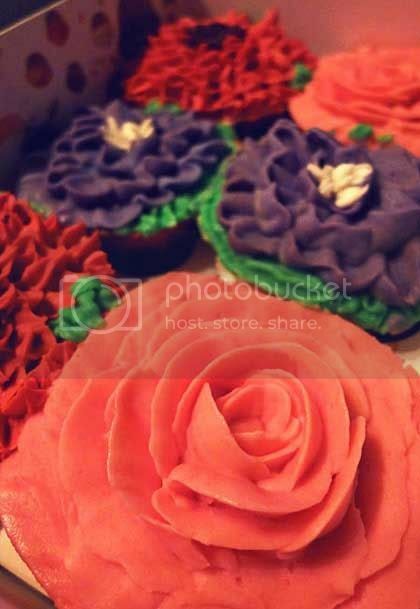 Just so you know, these pretty little cupcakes are from Shiberty’s Sweets. No, this is not an advert haha.